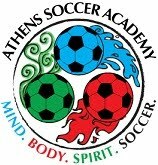 Athens Soccer Academy teaches Age Appropriate Technical & Tactical Skill Development focusing on fundamental skills and core principles of the game. 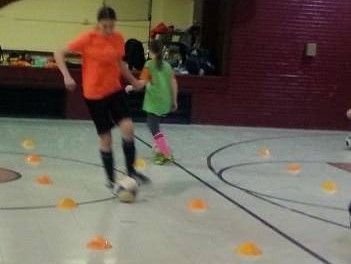 From Kick and Run to Pass and Support! !